Massachusetts-based biopharmaceutical company Xenetic Biosciences, Inc. recently reported that it is encouraged by the results of a Phase 1 clinical trial conducted in Russia by its partner, PJSC Pharmsynthez. 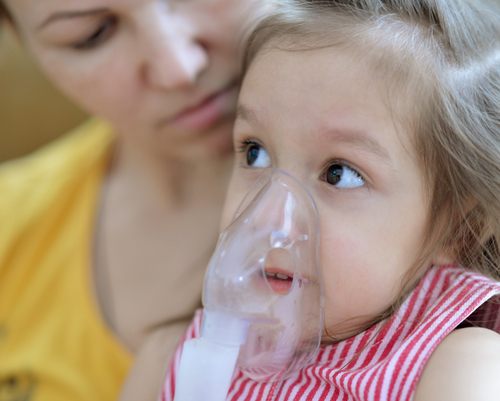 The trial evaluated Xenetic’s PulmoXenTM, a modified form of recombinant human DNase I, for the treatment of cystic fibrosis. Since it was a First-in-Human study, only 12 healthy patients were given PulmoXen. Study participants inhaled one of two doses (2500 IU or 5000 IU) of PulmoXen daily for seven days. “The positive data on this next-generation molecule targeting cystic fibrosis, a debilitating Orphan Disease, will allow Xenetic to pursue an Investigational New Drug (IND) filing with the U.S. Food and Drug Administration (FDA), in order to advance toward FDA-sanctioned Phase 1 clinical development,” said Scott Maguire, CEO of Xenetic Biosciences. Their new drug PulmoXen is designed to be a next-generation version of Pulmozyme, a cystic fibrosis therapeutic produced by Genentech. These DNase I compounds function to digest DNA. In the context of cystic fibrosis, DNase I reduces the viscosity of infected lung secretions, which contain DNA, and reduces biofilm formation in the lungs. PulmoXen is a polysialic acid-conjugated form of synthetic DNase I, endowing it with a more stable pharmacodynamic profile, and is delivered by Xenetic’s patented PolyXen® technology.